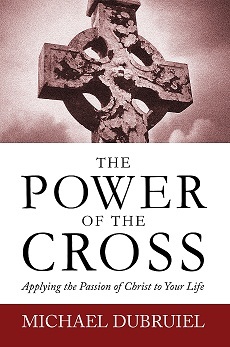 You can buy Michael Dubruiel's books here. The Novena to the Sacred Heart of Jesus began on June 19. Read about it and the traditional Pentecost Novena prayers here. 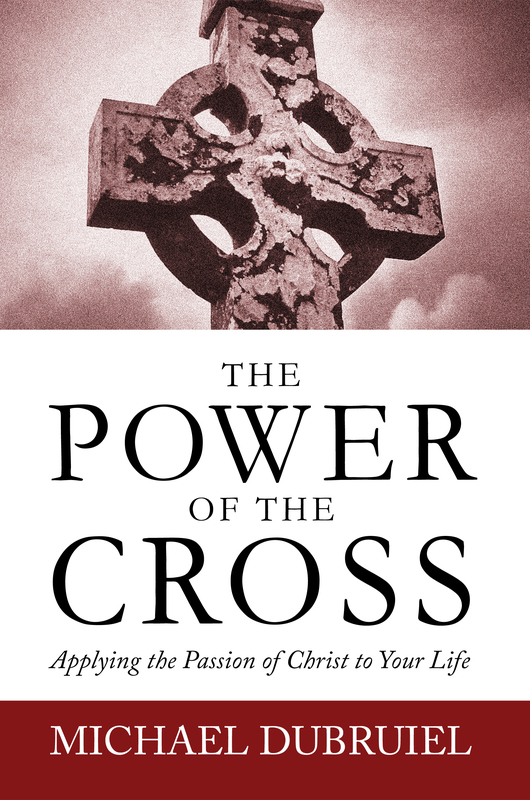 You can listen to an interview program with Michael Dubruiel about his book, The Power of the Cross. The interview is with Kris McGregor of KVSS radio. This is the last episode.